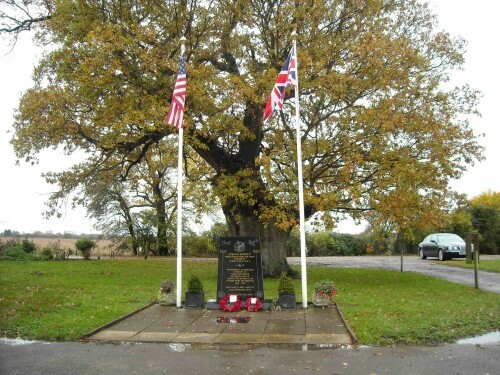 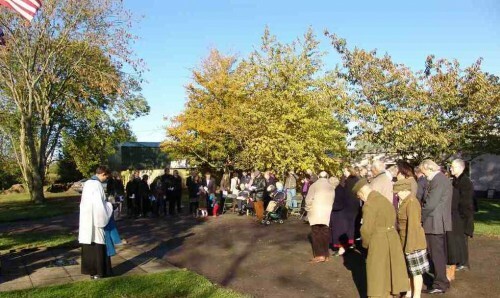 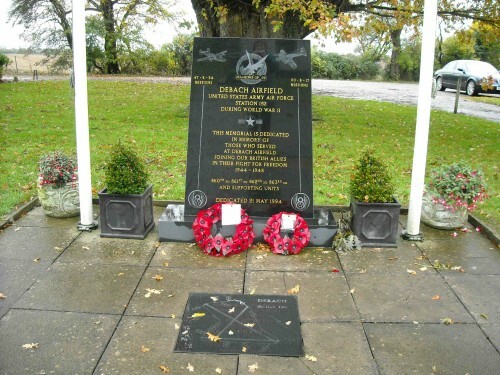 Thr Remembrance Day Service was held at the 493rd Bombardment Group memorial in Clopton on Sunday 10th November 2013. 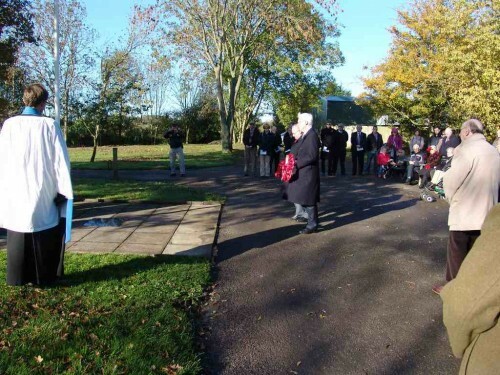 The service was conducted by reader James Hall and wreaths were laid by the Parish Council chairman and a representative from the veterans group. 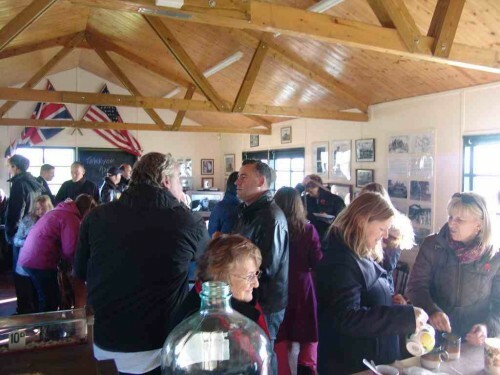 Refreshments, provided by the Yallop family, were served after in the Education Centre on the old airfield.